Are you an author with a new title recently published or soon to be published? I may be interested in your work. We review mostly fiction books that are suitable for use in schools. We are mostly interested in Middle Grade, Young Adult and Picturebooks. We will also consider Literary Fiction, especially if it is accessible to a senior high school audience. Furthermore, we would definitely consider reviewing textbooks, especially if they are within our fields of expertise (English and Humanities, especially Senior Secondary, Middle School and Early Years Education). In terms of genre, we don’t mind really….Historical, Dystopian, Contemporary, Science Fiction, Humour, Fantasy…as long as it is aimed at children or young adults. 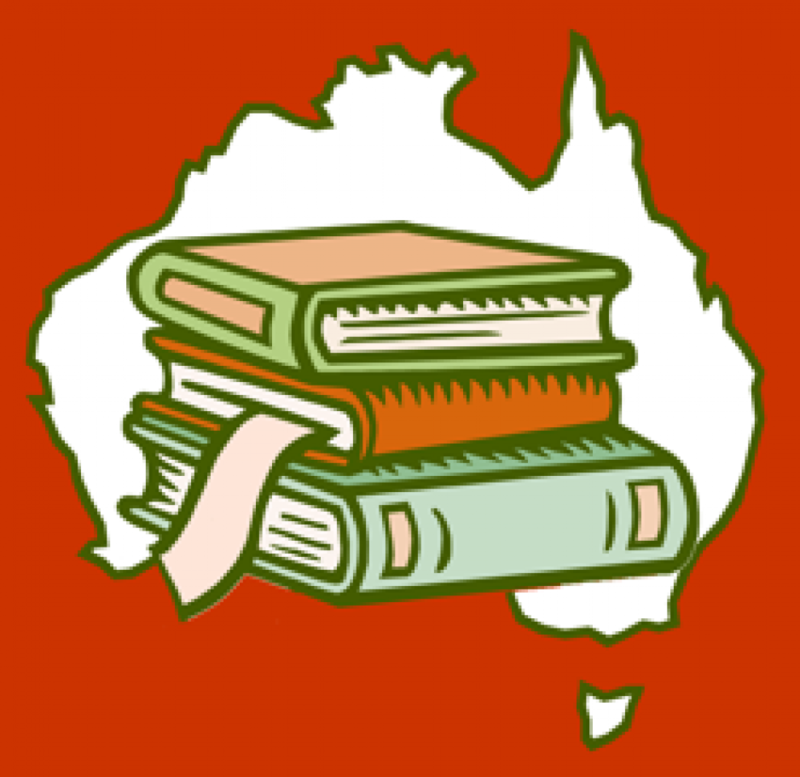 We are really passionate about Aussie authors (thumbs up to our Kiwi cousins too) and will give these titles precedence. However, if you are not Australian, but have a story that has proven successful overseas and are about to launch in Australia, I would definitely consider reviewing your work. We prefer to review books in hard copy that are readily available. Although this may seem to discriminate against self-publishers; the reality is that schools in Australia are not completely on the digital bandwagon and, although we can see a future where all texts in classrooms will be accessed on a tablet or pc, we are not there yet! What do you need to do? Drop Tanya a line at twelden@adam.com.au . Pitch your story and tell us when your book is due for release, who will publish it and who the book is targeted at. If we think your book may be of interest to teachers and students Tanya will ask you to send us a copy. We am unable to return the copy but can guarantee that it will find a good home in my school library. We do not publish reviews for everything we read. If we think your story has merit for use in the classroom, we will review it. We don’t generally review books we don’t like. Negative reviews are not helpful for you as a writer and the point of this blog is to provide teachers with texts they can use.